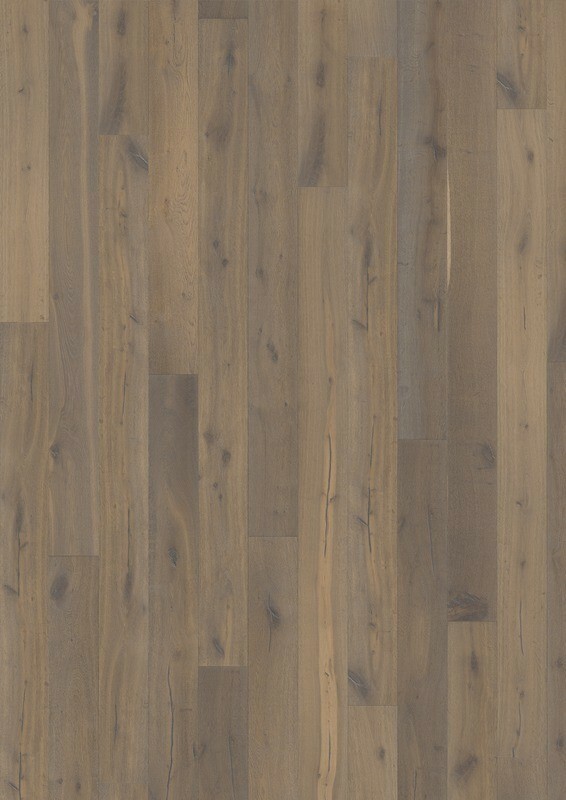 Dark and light tones blend with medium brown hues in the Oak Sture engineered wood floor. 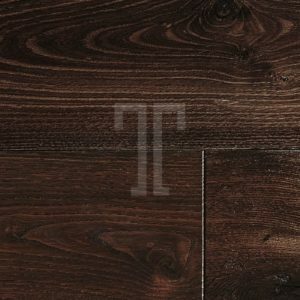 Ideal for adding visual impact to a classic or a modern interior, this beautiful floor will stand out in any décor. 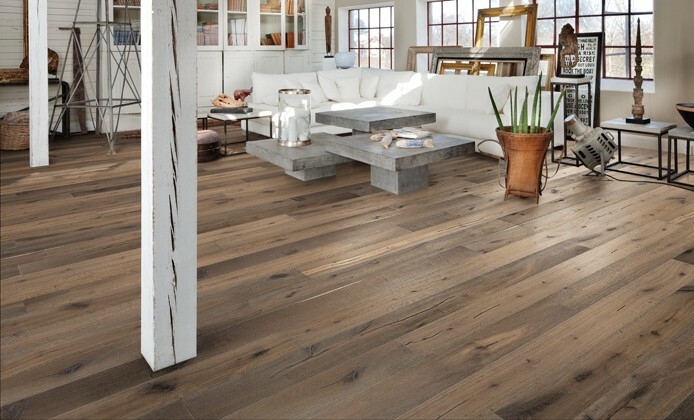 The brushed, handscraped, and smoked finishes brings out the best features out of the oak veneer, enhancing its natural beauty at the same time. 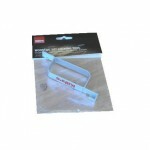 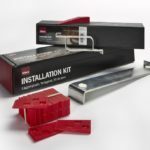 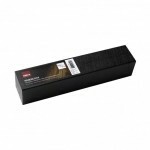 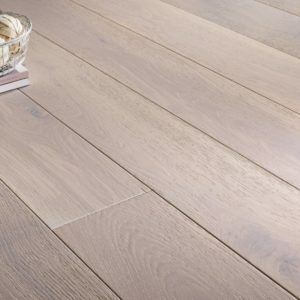 Measuring 187mm in width and 2420mm in length, the planks would best suit medium-sized and larger or open-plan rooms. 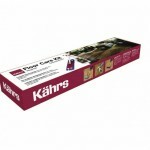 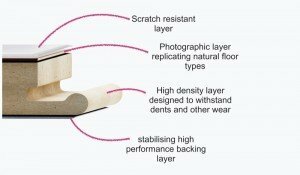 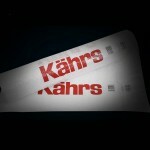 A 30-year warranty adds an extra quality assurance to this premium floor from the Kährs Original range.